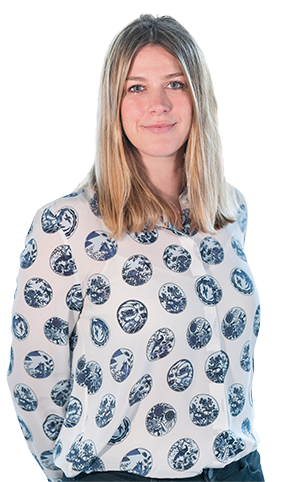 Tessa recently joined Quod as an Office Assistant supporting the Personal Assistants and teams on the 6th floor, working alongside Harriet Quarendon. On the days that Tessa is not in the office you will find her painting in the studio which she shares with two other artists in Dalston. Passionate about Art, Tessa spends a lot of her spare time visiting galleries and museums both in London and across the UK.